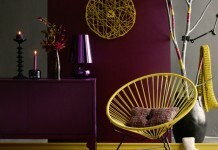 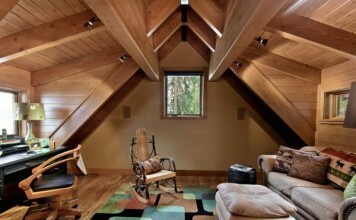 A very contemporary trend at the moment for interior design is the featuring of pineapples across the home. 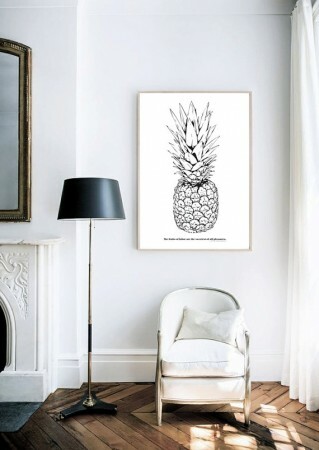 Pineapple themed art and décor adds a fun, tropical, and carefree vibe to our homes that we associate with island and holiday life. 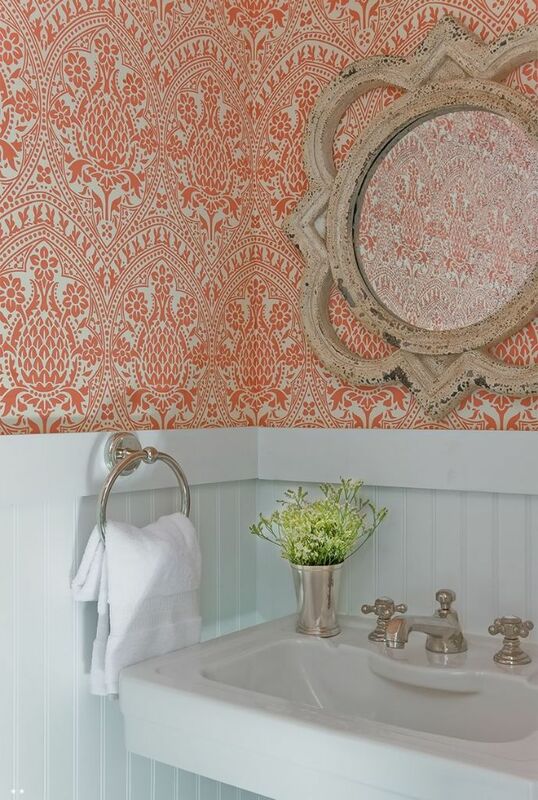 Perhaps the simplest way to add a splash of pineapple to your home is using wall art or soft furnishings. 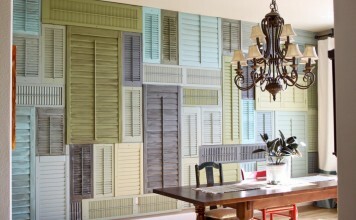 In posters or canvases, these don’t take up much floor space and there are plenty of options available. 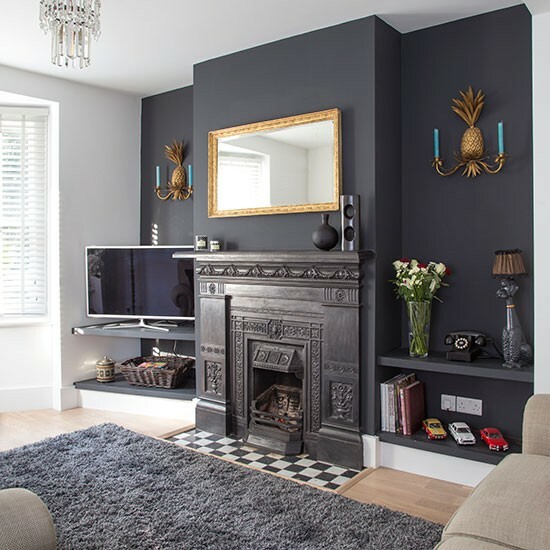 You can opt for bold and tropical brights, or for an alternative muted or monochrome palette for the ultimate interior design oxymoron. 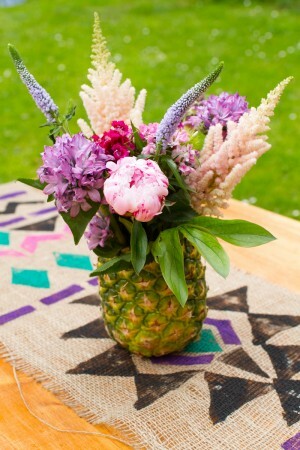 Pineapples offer such a unique shape and colour in their natural form. Using a real pineapple as a starting point for a table centrepiece or temporary décor fixture is a great way to add a fun and alternative twist into your home décor for special events and occasions. Pineapples can also be displayed in an abstract form, the opportunities are endless due to a pineapple’s striking and quirky shape. 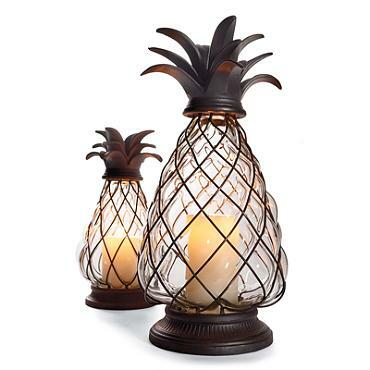 Trend setters and followers are combining contemporary styles and adding metallic pineapple features to their homes. 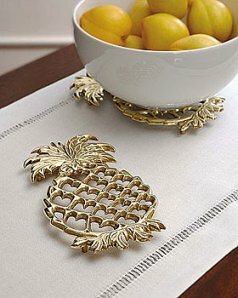 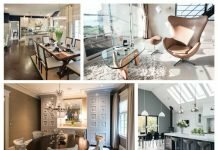 In gold, rose gold, and brass tones, pineapple features are adding quirky and funky twists to stunning and fashionable homes.